Megyn Kelly, who will be officially kicking off her career at NBC next month, will moderate an economic forum in St. Petersburg on stage with Vladimir Putin. The St. Petersburg International Economic Forum will be held from June 1-3, and the exact time and date of the plenary session has not yet been finalized. 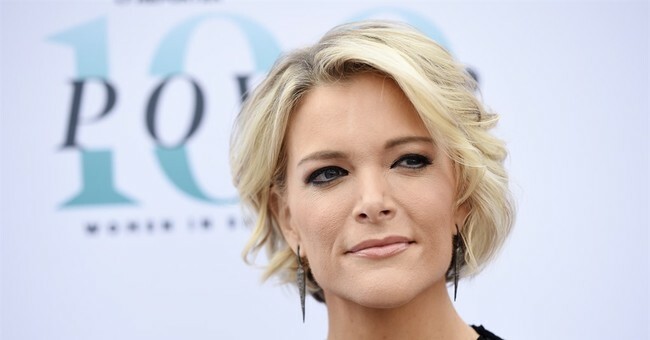 Kelly left Fox News in January, after turning down a reported $100 million offer to stay. Kelly said that she'd like to spend more time with her family.